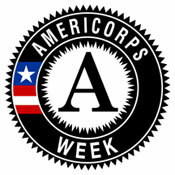 AmeriCorps Week hosted at Siena College aims to connect AmeriCorps members and Alums to feel they are part of a nationwide effort, and to communicate the AmeriCorps powerful impact on critical problems and on the lives of its members and alums. Everyday AmeriCorps members are tackling problems in these areas: Disaster Services, Economic Opportunity, Education, Environmental Stewardship, Healthy Futures, Veterans and Military Families. 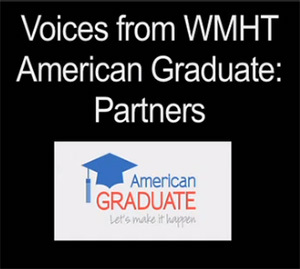 The theme is AmeriCorps Works which provides an overarching framework to communicate AmeriCorps triple bottom line return on investment -- for the recipients of service, the people who serve, and the larger community and nation. Check back for information regarding an upcoming service day.